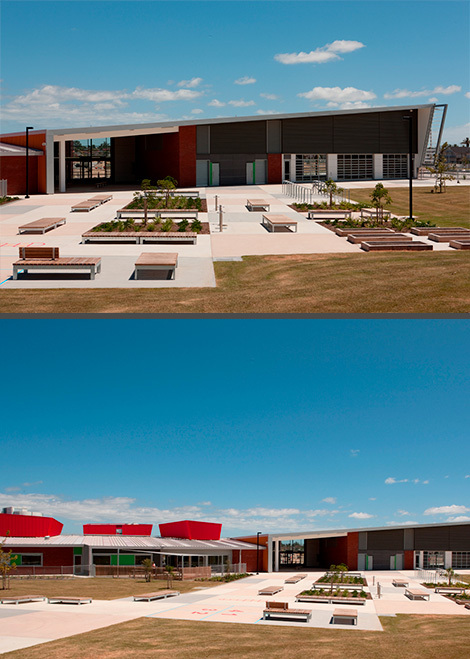 Leading the way for architectural and educational public school design in New Zealand, Hobsonville Point Schools are located on the former Hobsonville Air Base, around 25 kilometres from Auckland. GWA Bathrooms & Kitchens partnered with the New Zealand Ministry of Education and Learning Infrastructure Partners to ensure this innovative education precinct met its key design and sustainability objectives by supplying a range of market-leading, water-efficient bathroom fixtures and fittings. The $100 million educational precinct represents one of the Ministry of Education’s most significant projects, with the aim to be the first New Zealand school to be designed, built, financed and maintained under a public-private partnership (PPP). The common design philosophy of the schools’ layout and organisational program centres around creating learning environments focused on delivering enquiry based learning, regarded internationally as educational best practice. GWA Bathrooms & Kitchens installed water-efficient fixtures across all school bathrooms, while meeting the high design standards outlined by ASC Architects. 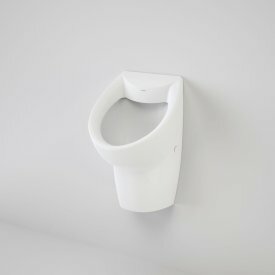 Caroma’s premium Leda Wall Hung Urinal was chosen for its sleek, contemporary box rim design and concealed trap for easy, efficient cleaning. Its wash down flush design effectively cleans inside the bowl on each activation. It also boasts excellent water saving capabilities and a WELS 3-star rating. 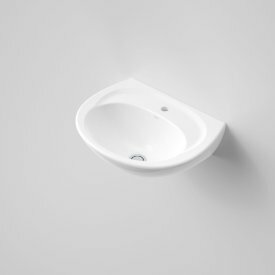 Paired with it was Caroma’s Leda Wall-Faced Toilet pan, offering smooth, easy clean lines and award-winning Caroma Smartflush® technology, reducing water usage to 4.5L per full flush. 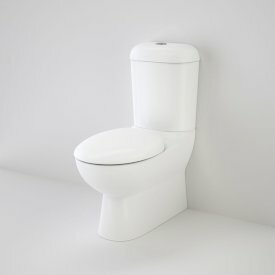 In bathrooms offering greater accessibility, the Caroma Care 800 Wall Faced Toilet Suite with Smartflush® technology was installed, with a WELS 4-star rating. This was paired with the durable Caroma curved backrest and specialised Caroma Caravelle Care seat. 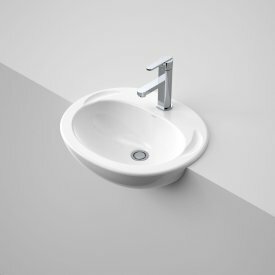 The visually striking, yet practical Caroma Concorde Wall and Semi-Recessed basins were installed in bathrooms across the schools. Suitable for domestic, commercial and disabled applications, they comply with NZ4121. The project was recently awarded 5 Green Star Ratings for its design and construction.